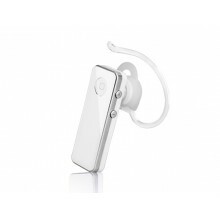 The Avantree 5GS is a new Bluetooth mono headset from the Avantree family. 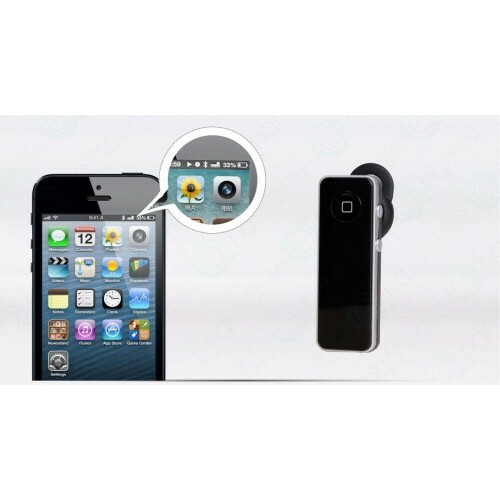 It delivers clear voice transmission and high quality sound. 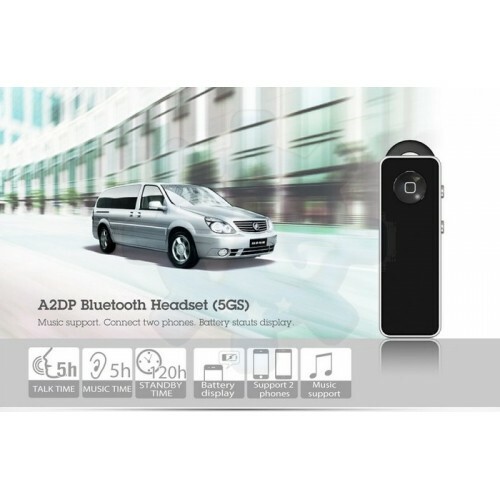 and it also supports music or GPS navigation when on the go. 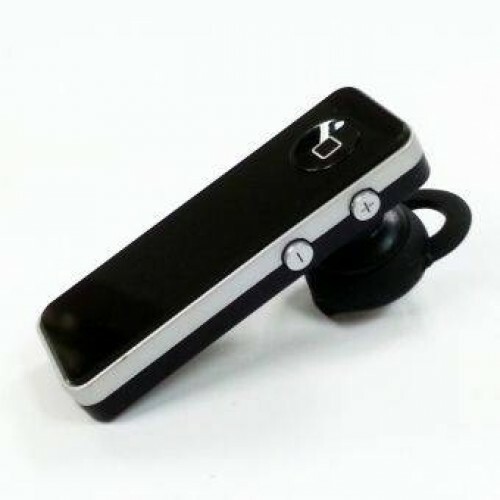 The Avantree 5GS is stylish and lightweight for all-day use and comfortable use.